We produce the Hail Resistant Car Cover 3 layers for the middle part: flat cloth,EVA & non-woven material. As for the side part, we produce with 210D Oxford cloth. This is The Best Car Cover to protect the hail attack when you park your vehicle at the parking lot or other places outside. Besides protecting the vehicle from hail attack, this Hail Resistant Car Cover can also protect your vehicle from UV, dust,bird dropping,etc. It's heavy and durable. We can also produce the Hail Car Cover wih reflective material & mirror cover. The reflective material can avoid your vehicle from bumping by other vehicles or bicycles or motorcycles or animals in the night. And the mirror cover can make the Car Cover tightly cover onto the vehicle. 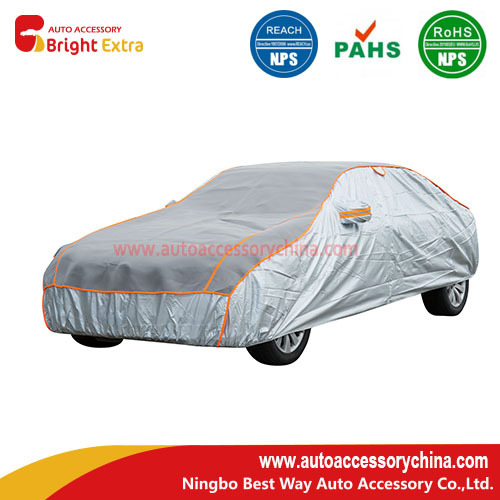 Best Way provides a big selection of Car Covers, such as Car Tarps Cover,Truck Protective Covers,Indoor Car Covers,Car Covers For Outdoor Storage,Atv Car Covers,Motorcycle Car Covers,etc. We can provide customized service based on your detailed requirements!Please contact us freely for more information! 4. Protects your car from hail, sun,snow,dust,bird droppings,etc. Looking for ideal The Best Car Cover Manufacturer & supplier ? We have a wide selection at great prices to help you get creative. All the Hail Resistant Car Cover are quality guaranteed. 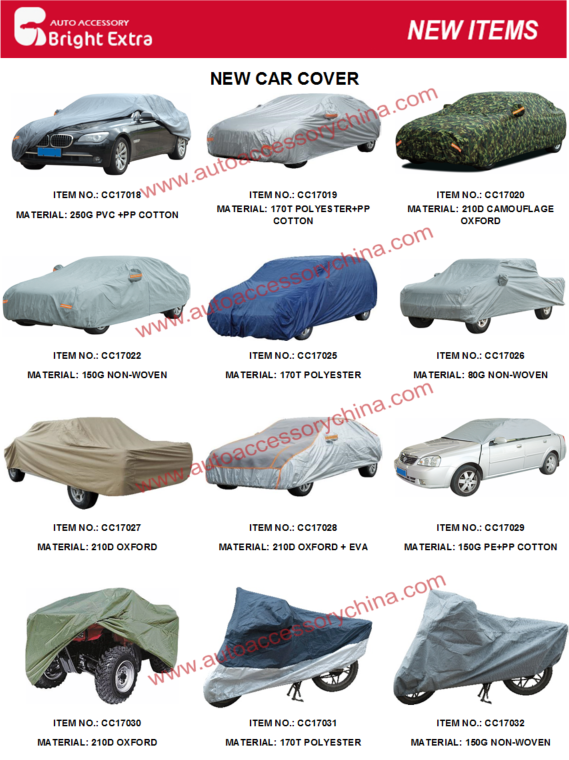 We are China Origin Factory of Hail Car Cover. If you have any question, please feel free to contact us.